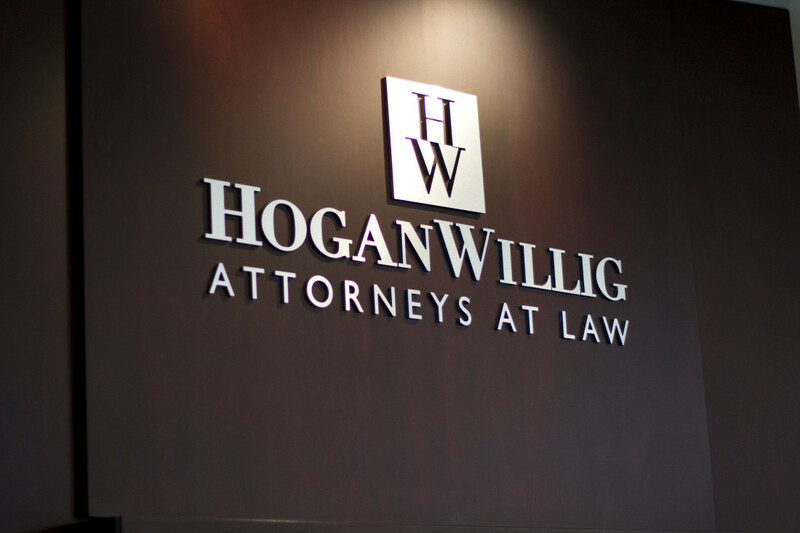 HoganWillig believes in the importance of giving back to the community. As a firm, we are highly involved and committed to our community. Our lawyers and support staff are active in a variety of professional, civic and community organizations. We give back in a host of ways, from pro bono representation to donations to service as Board members for numerous organizations in our community and charitable sponsorships of many deserving groups. J. Michael Kelleher - Member of the Board of Trustees for St. Mary's High School Foundation; Member of the Board of Trustees for Artpark & Company, Inc.; Member of the Board of Trustees for The August J. Galasso Foundation; Former Member of the Board of Trustees for numerous organizations, including St. Bonaventure University, Lancaster New York Opera House, The Galasso Foundation and the Depew/Lancaster Boys & Girls Club. Leonard London - President of the Board of Directors for Alleyway Theatre; Member of the Board of Directors for Buffalo Halfway House, Inc.
Ryan Johnsen - Member of the Board of Directors for Bob-O-Link golf course. Over the past 25 years, Homestead Repair & Renovation, in conjunction with HoganWillig, Attorneys at Law, has invested over $1,000,000 into revitalizing communities through renovating and repairing homes in neighborhoods where affordable, quality housing is needed. We are committed to our community by producing, preserving and advocating for affordable, quality rental properties - because homes and families are the foundation of successful communities. In turn, we hope to engage a neighborhood into being proud of their surroundings and fellow property owners to follow in our footsteps towards rebuilding a community where property values and the quality of life for those who live there continue to improve. In the past several years, Homestead and HoganWillig have made significant repairs and renovations to numerous properties located throughout the City of Buffalo. Many of which have become the hallmark of their respective neighborhoods. Most recently, Homestead and HoganWillig have completed full renovations of properties located in North Tonawanda, Niagara Falls, Medina, Gasport and Buffalo.